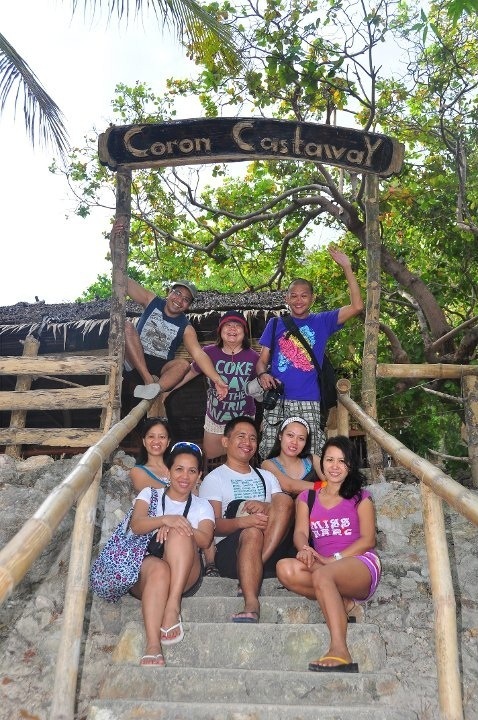 Coron Castaway - Welcome to Coron! 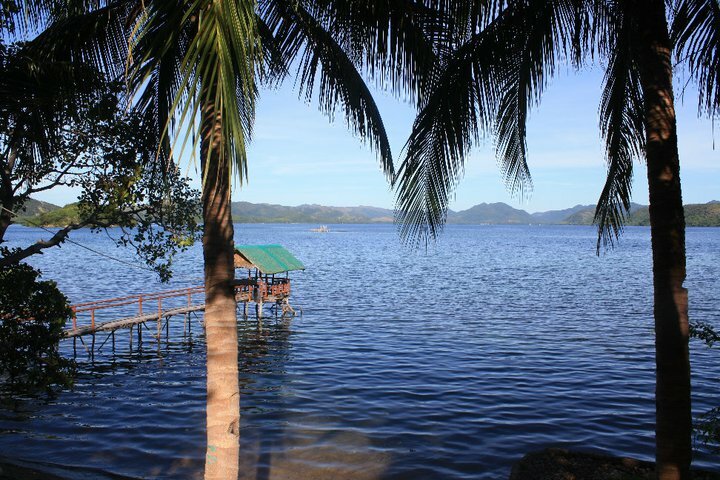 Coron Castaway was damaged by typhoon Haiyan and closed temporarily unless you want to go camping... Standby for repair and renovation. 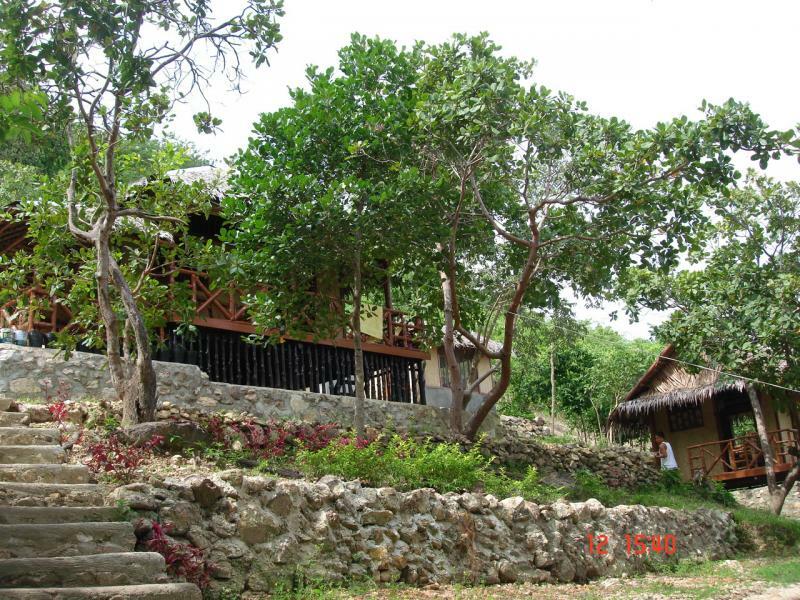 .Castaway is a private resort for family, friends and guests of the owners. However, guests on GranVista are welcome to experience this place. Just book your accommodations with Granvista and they will then make the necessary arrangements. Gran Vista is owned and operated by Gigi Velasquez and her family. 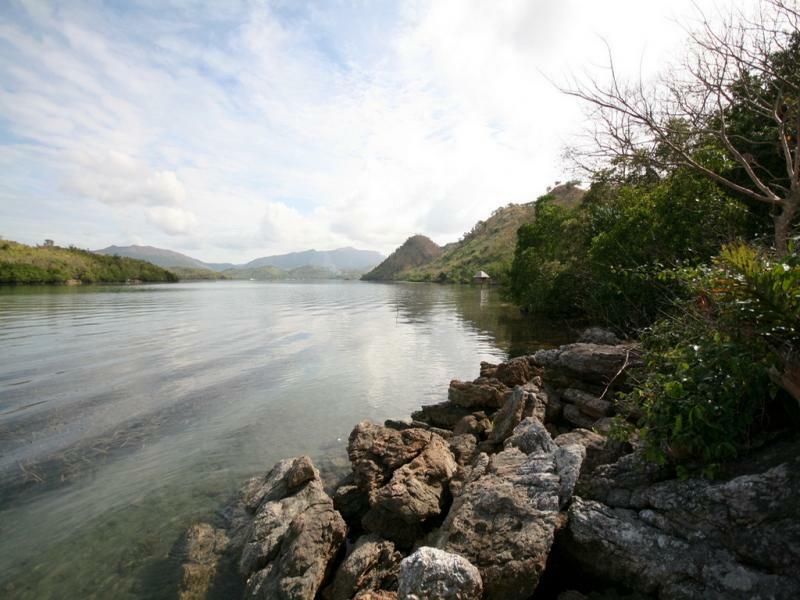 From humble beginnings it has gradually grown into a full-pledged resort with several cottages, function rooms, a small pool and a wooden monkey walk thru mangroves, 24-hr electricity, air conditioned rooms and wifi. 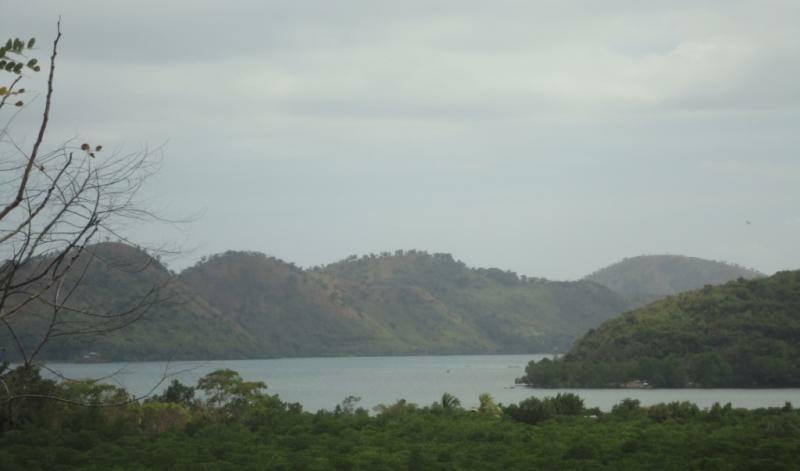 It is perched on a hill overlooking the Coron bay. 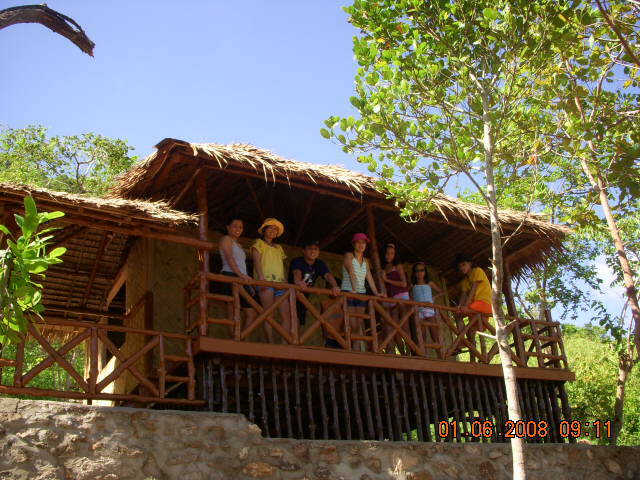 We welcome any nature loving people who are looking for rest, peace of mind and ready to enjoy nature. Quality accommodations at budget rates. See our booking form. 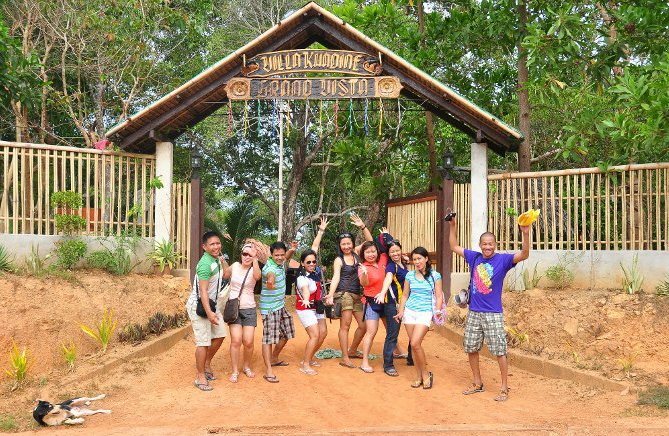 We also organize tours for our guests. 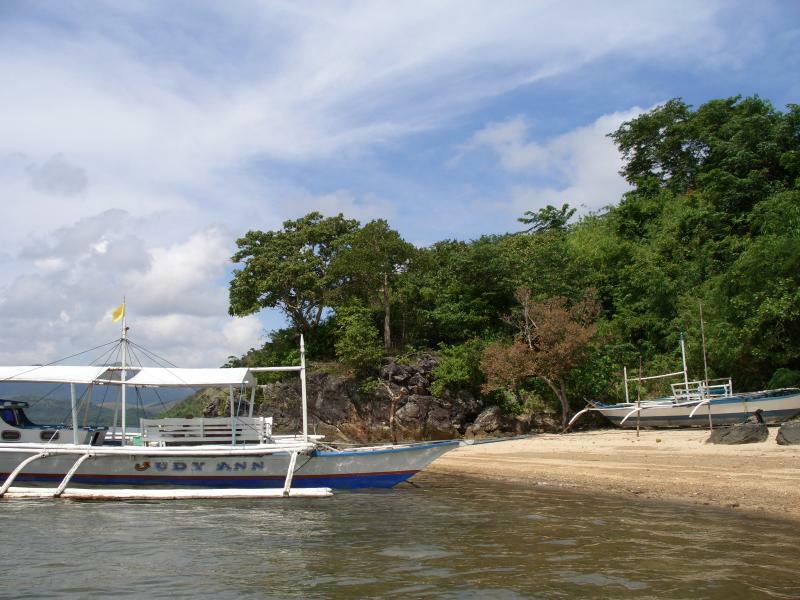 See our tour itineraries. See the next pages for more information on both resorts. On GranVista, we have 6 cottages that can accommodate 40 guests.Gigi, the owner, is an outstanding host and takes care of all the details. But you need to book early as capacity is still limited and gets filled up quickly. Join our growing list of satisfied guests, see guests comments.